The last 8 months have been quite the whirlwind. I took a new position with Nucco Brain in London and have had little time to post anything. The year started off back in January in Washington DC where I went with the British delegation to the Realscreen Summit. I arrived the day of President Trump's inauguration to riots on the street and to what are clearly changing times. The next day was the Women's March. I felt great pride photographing the protest (see gallery). The sheer number of people expressing themselves in public peacefully made my heart full. Slogans of all kinds and the mass of pink hats that spread as far as the eye could see unified the crowd. I know I'll recall this day again right the way up into my eighties. From DC I headed north to New York where protests were still taking place. I've been coming to the USA since 2003 and it has opened me up to believe that anything is possible. We watch history unfold before us. 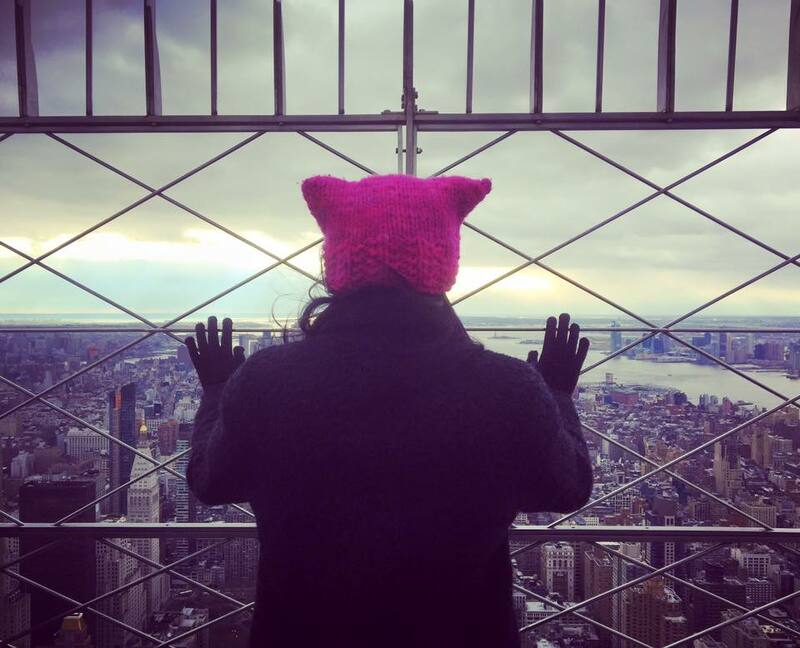 Standing on top of the Empire State Building I wished somehow to be a change-maker in all of the craziness. I hope through some of the work I do I can make a difference and support my gender along the way.